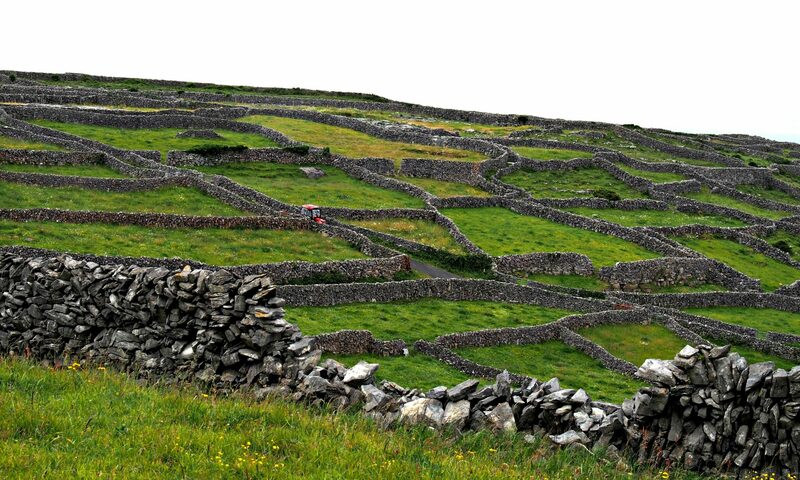 Quick- what’s the first thing you think of when you think of Ireland? OK, now what’s the second thing? Did you say shamrock? 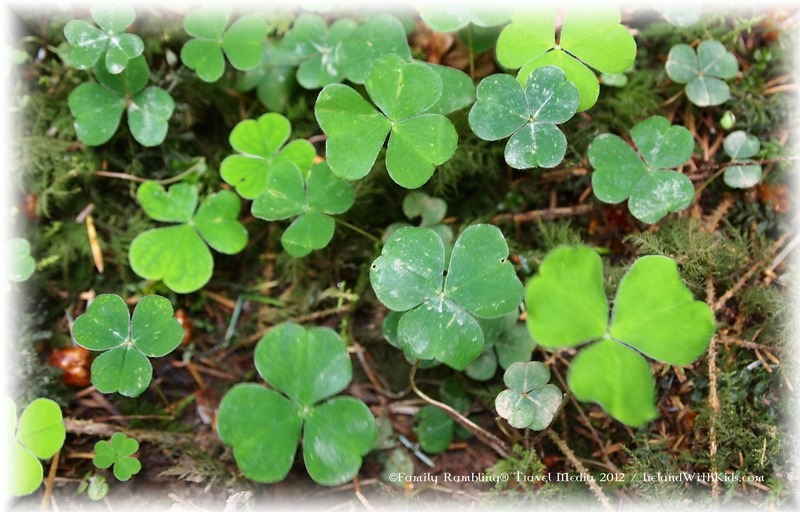 The green tri-leaved clover is often associated with Ireland thanks to St. Patrick who is said to have used the young clover to explain the Holy Trinity to the Celtic kings of Ireland in the 5th century. Speak Irish: seamair óg (shamir og- it almost sounds like shamrock!) means ‘young plant’ in Irish. The prominence of the shamrock in Irish images, clothing, and tradition might lead you to think that it is the official symbol of Ireland. But though it it the flower of Ireland, the official symbol of Ireland is something different…. 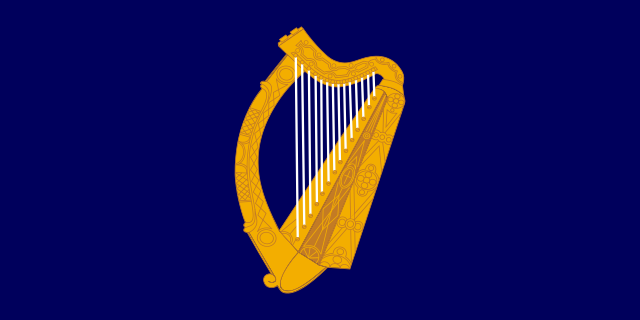 The official emblem of Ireland is the harp. This Celtic harp, called the Brian Boru Harp, from the 14th or 15th century is on display at Trinity College in Dublin. Ireland’s official emblem is the harp. Or, more specifically, the Celtic harp. 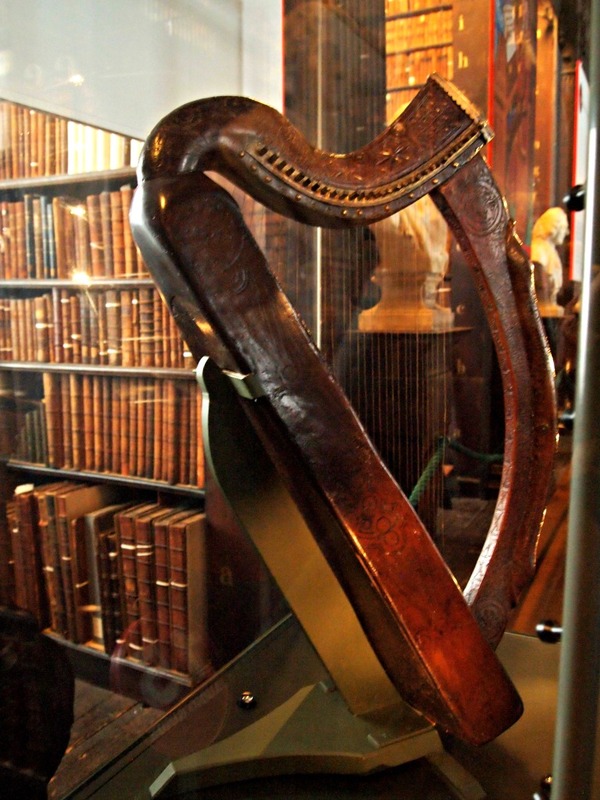 The harp used as a model for the Presidential seal and Irish passports (as well as the world-wide symbol of Guinness) is the Brian Boru Harp, which is on display in the Old Library at Trinity College in Dublin. Speak Irish: Cláirseach (clor-shuch) is the Irish word for harp. 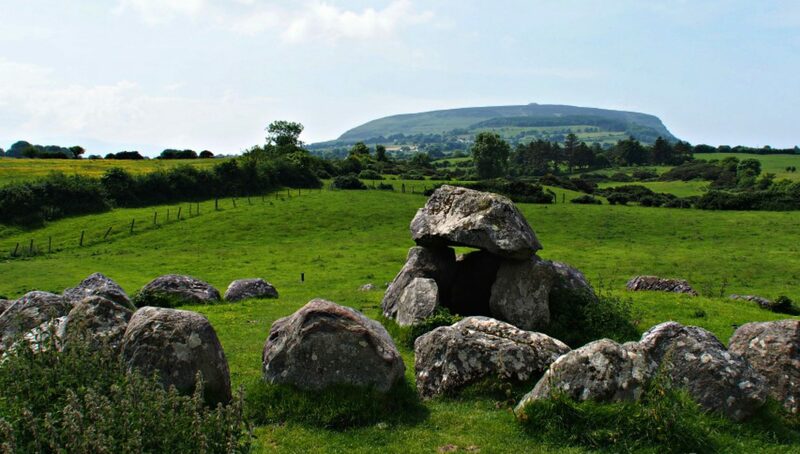 The shamrock and harp aren’t the only symbols that may cross your mind when you think of Ireland! How many of these symbols do you associate with Ireland? Celtic knots Found on Irish dance dress and jewelry, these ‘never-ending’ knots were inspired by ancient carvings and the Book of Kells. 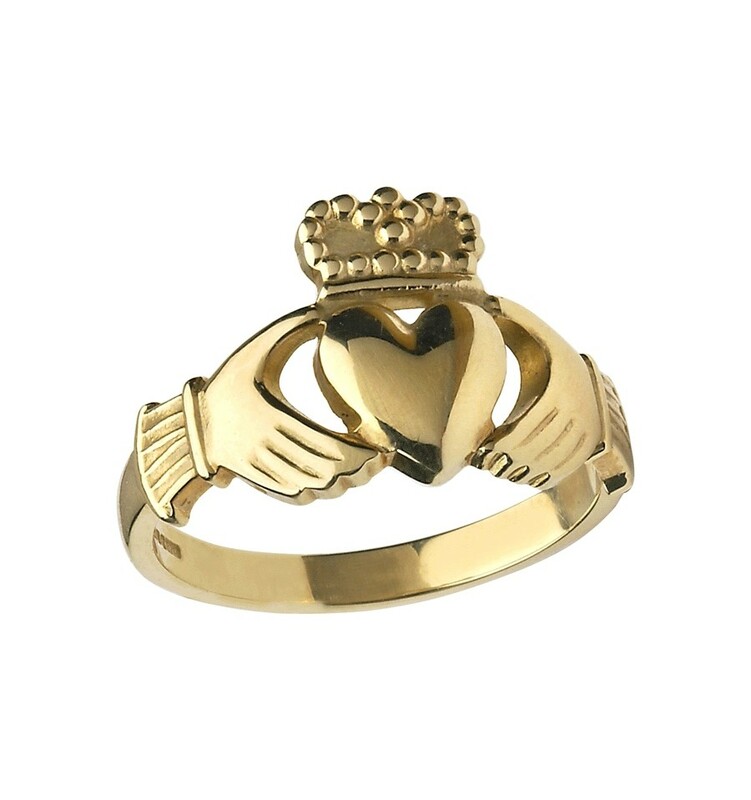 Claddagh The heart, hands, and crown signify love, friendship, and loyalty. The claddagh ring is said to have been created by Richard Joyce in the late 17th century. 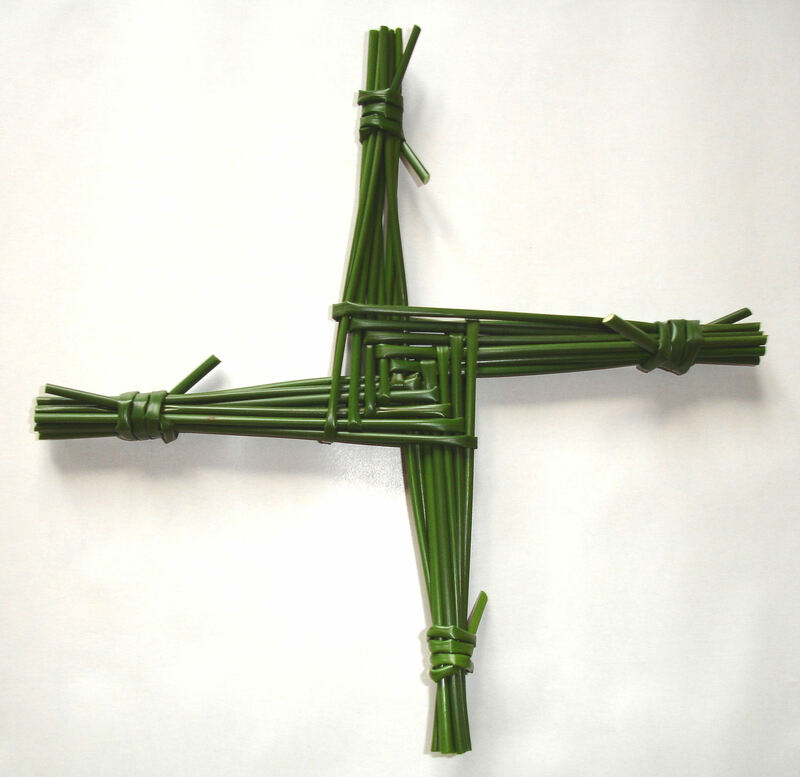 Brigid’s Cross This small cross woven of rushes are associated with St. Brigid of Kildare, one of Ireland’s patron saints. These crosses are usually made to mark St. Brigid’s Day, February 1, and are usually set over doorways or windows to protect the home from harm. 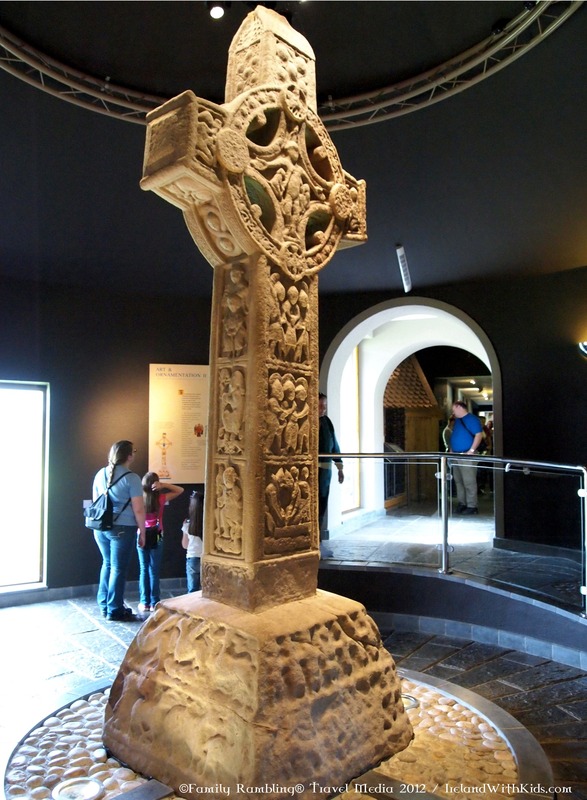 Celtic Cross or High Cross First appearing in the 9th century the Celtic Cross is a ringed cross on a stepped base. Made of stone these crosses are usually found at monastic centers or churches and are carved to depict biblical scenes. Sheep It’s hard to imagine Ireland without sheep dotting the hills! 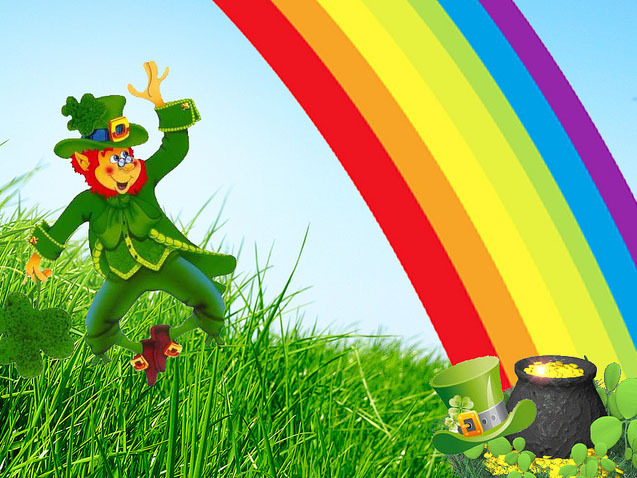 Leprechauns and pots of gold at the end of the rainbow Leprechauns are a fairy of Irish folklore known for cobbling shoes when not playing jokes on unsuspecting humans. Their wealth lies in pots of gold which can only be found at the end of the rainbow. If you capture a leprechaun it is said he will offer you three wishes in exchange for his release! 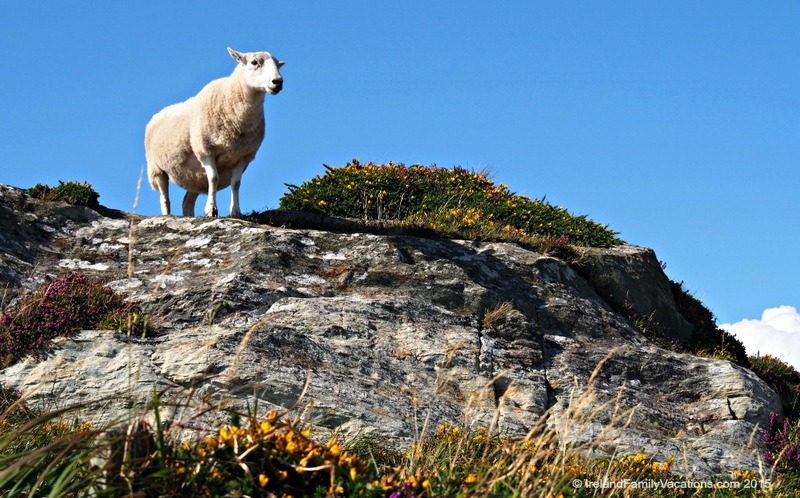 What other symbols of Ireland can you think of? 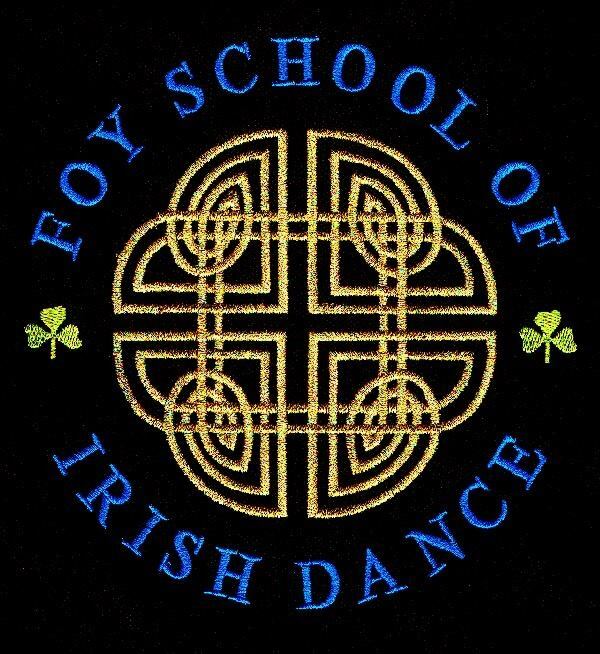 Learn about Celtic knots on Irish dance dresses. Read the legend of the Claddagh ring. Learn about the colors of Ireland.